This post contains affiliate links. That means if you click through and make a purchase, I may receive a small commission. If you have any concerns about this, open a new browser window and search. See disclosure statement. Holiday Cookies is a literal tour of European holiday cookie recipes. 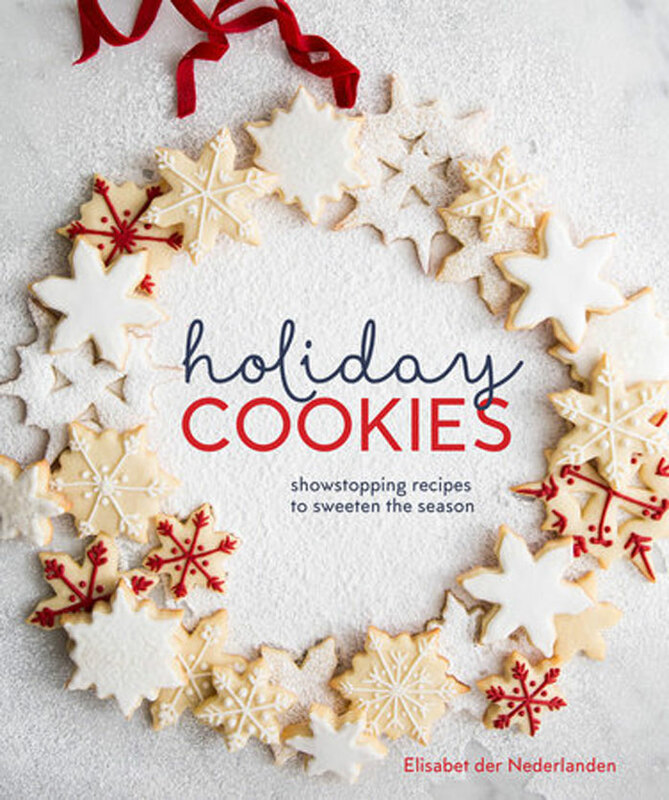 This cookie book features slick pages with crisp, bright images of cookies and confections with lots of inspiration for holiday cookie platters and cookie exchanges. Chances are you have a standard rotation of cookies that you trot out at Christmas time. Sugar cookies, gingersnaps, peanut butter blossoms, spritz cookies sprinkled with colored sugar. All of those are great and are certainly in my regular rotation. But, maybe you want to bake something new? Maybe you have to take cookies to an annual party and you want to wow everyone this year? Some of Der Nederlanden’s recipes call for European style butter, which has a higher fat content. Certainly you can use regular butter instead but you may get a better result if you use the European. Read more about the difference between European style butter and American butter. I would characterize Holiday Cookies as a book with recipes well within the reach of most home bakers. Most recipes use one-bowl. Most of the tools are standard tools one would have if he or she enjoys baking. The most exotic or should I say esoteric tool is a doily, yes like what your grandmother or great grandmother used to decorate her bureau. The doily appears for Der Nederlanden’s Doily-Rolled Gingersnaps. Bourbon and Maple Chocolate Truffles, Smoked Almond and Cacao Nib Brittle, and Peanut Butter Chocolate Crunch Squares are just a few of the candy recipes. Holiday Cookies is a great gift to give the baker in your life. Der Nederlanden wrote a short guide to holiday cookies. ELISABET DER NEDERLANDEN is a passionate professional baker and a graduate of the California Culinary Academy. 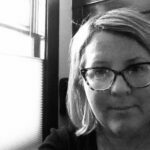 She has worked as a food stylist and professional recipe developer/tester for commercial, advertising, and packaging projects. She has managed recipe testing and food styling for more than 30 cookbooks.